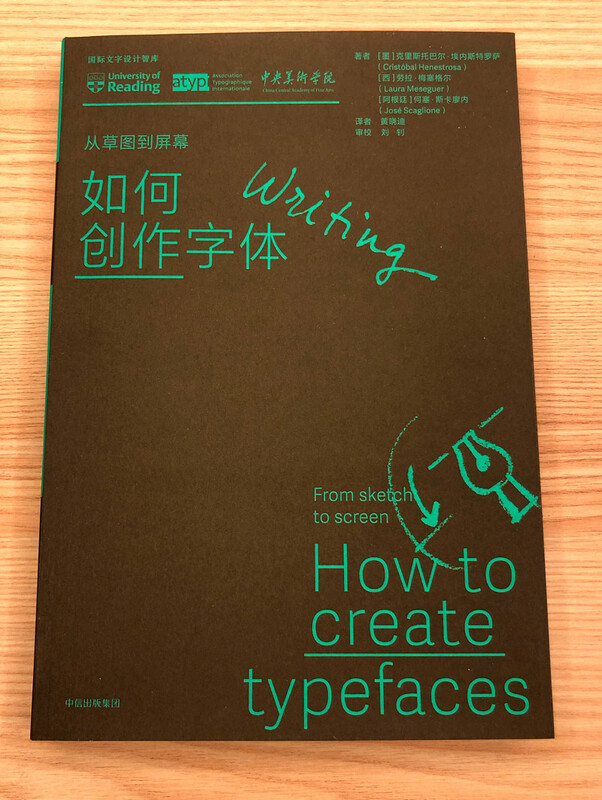 The book “Cómo Crear Tipografías” (“How to Create Typefaces”) by Cristobal Henestrosa, Laura Meseguer, and José Scaglione has been translated to Chinese with the publishing house Citiq Press. 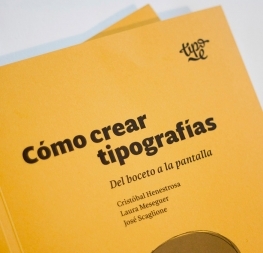 In 2012 the Spanish imprint Tipo e, under Elena Veguillas and Manuel Sesma’s initiative, published the specialist book on type design “Cómo Crear Tipografías” (“How to Create Typefaces”). 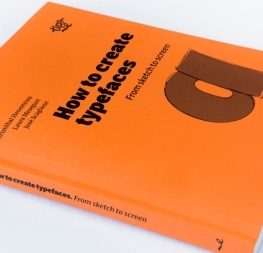 Co-authored by Cristóbal Henestrosa, Laura Meseguer, and José Scaglione, it was aimed to both beginners and more advanced designers, answering basic questions of type design in a clear and straightforward manner, and many times offering three different approaches to the same problem. The immediate success within the Spanish and Latin-American audience prompted the first translations: Jak Projektować Kroje Pisma, the Polish edition by Robert Ole’s publishing house d2d and supervised by Adam Twardoch, and the Portuguese edition Como Criar Tipos: do Esboço à Tela, translated by Dr Priscila Farias and released by Brazilian publishing house Estereográfica Editorial — an editorial initiative by Rafael Dietzsch and André Maya. Meanwhile, the Spanish edition reached its third edition, with improvements to the text and images; this latest edition was extended by several pages and included more clarification of terminology. 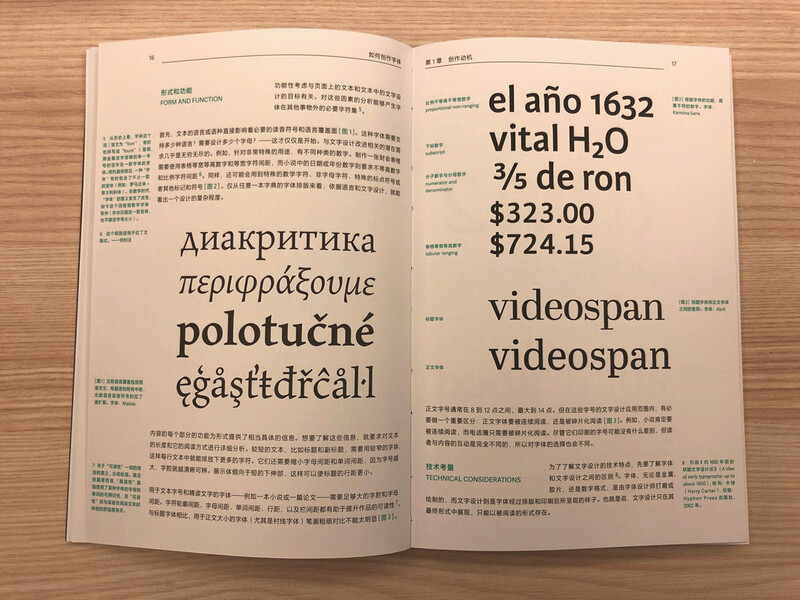 The third edition was the basis for the English translation, How to Create Typefaces, also in the capable hands of Tipo e. The manuscript was translated by Christopher Burke and Patricia Cordoba, copyedited by Sarah Snaith, and included a new prologue by Gerry Leonidas. 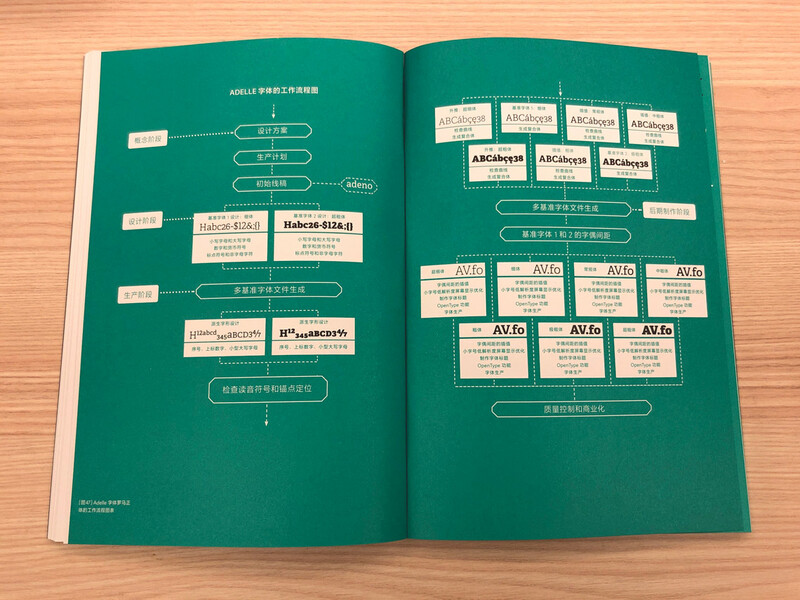 In January 2019 the Chinese translation came to light after several years of work with the publishing house Citiq Press. 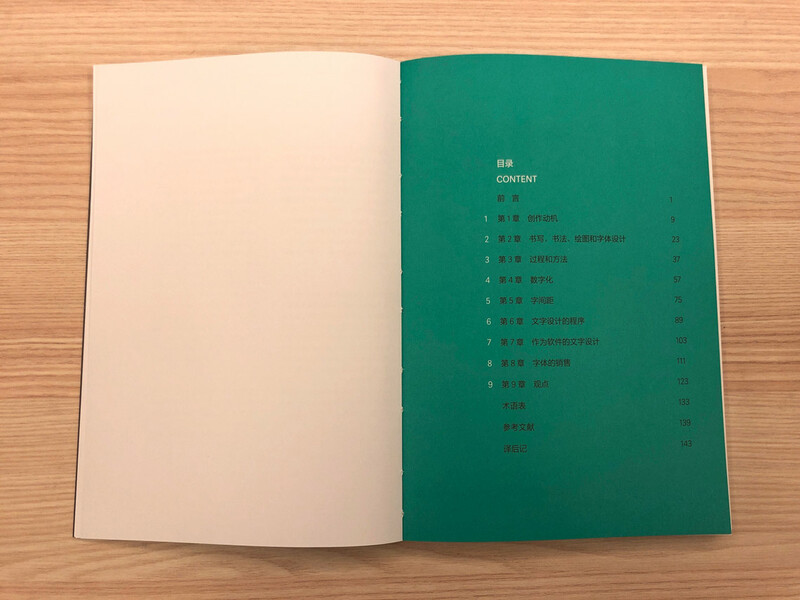 For the first time, the book was translated into a script other than Latin, which was itself a challenge for translator Xiaodi Huang, and for Zhao Liu, who coordinated and proofread the book. As a novelty, this edition comes with two different covers, and with a slightly larger format. 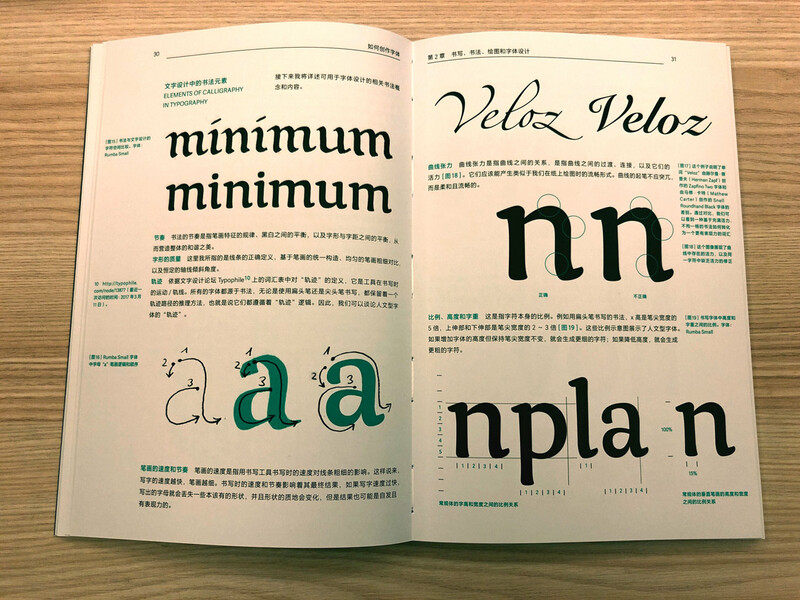 All the editions include a glossary of typographical terms, adapted for each language, culture, and market. 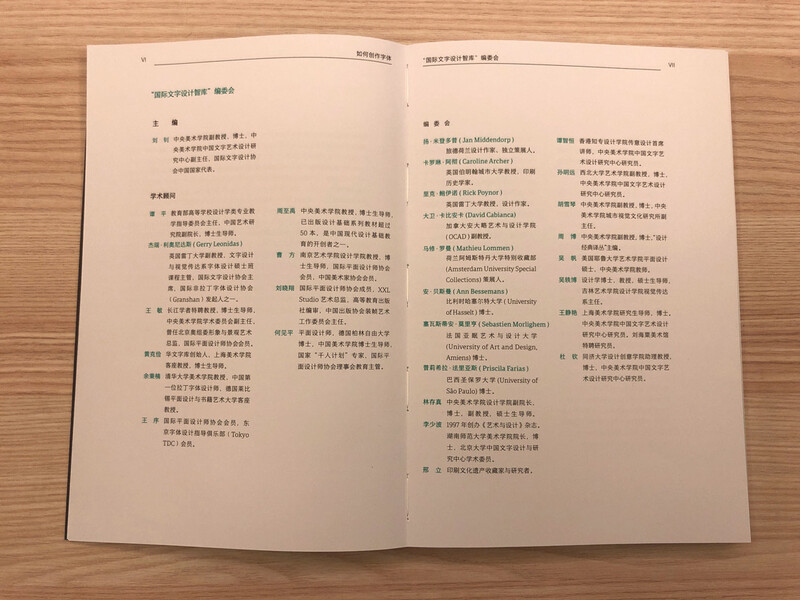 Order a copy of the book in Chinese here. Order a copy of the book in English here (online orders exclusively via St Bride Library). 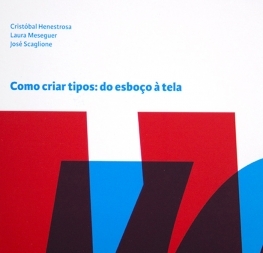 Order a copy of the book in Portuguese here. Order the a copy of the book in Polish here.